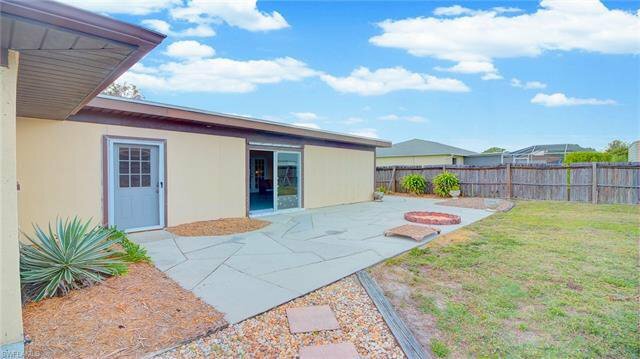 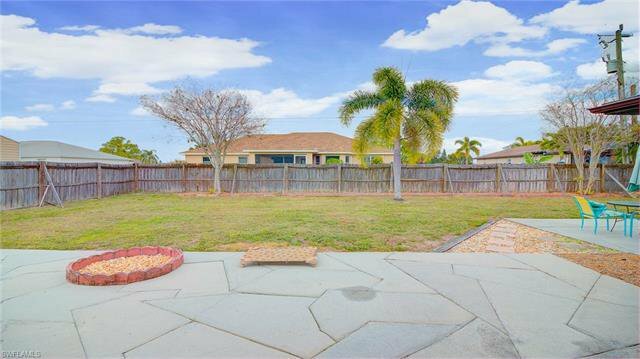 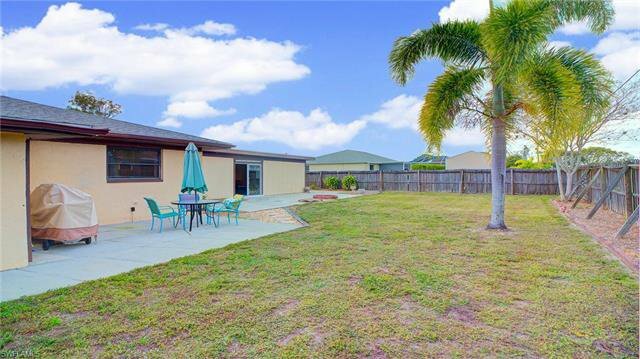 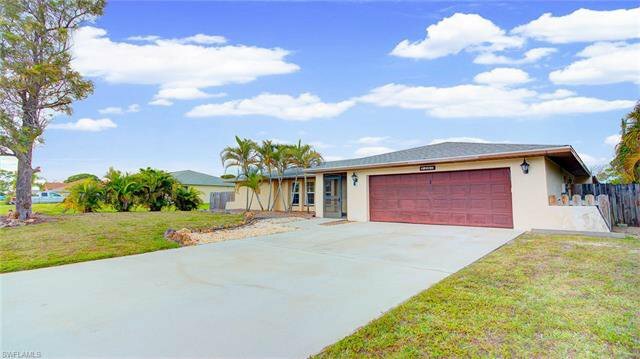 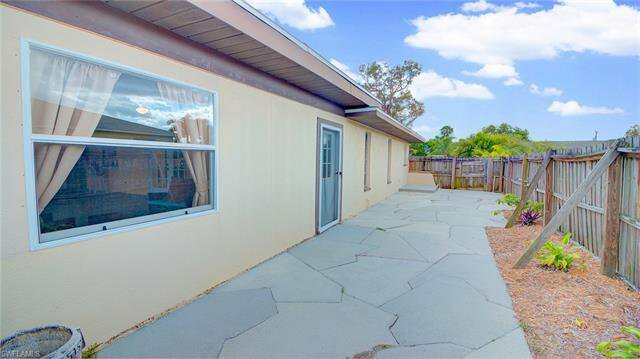 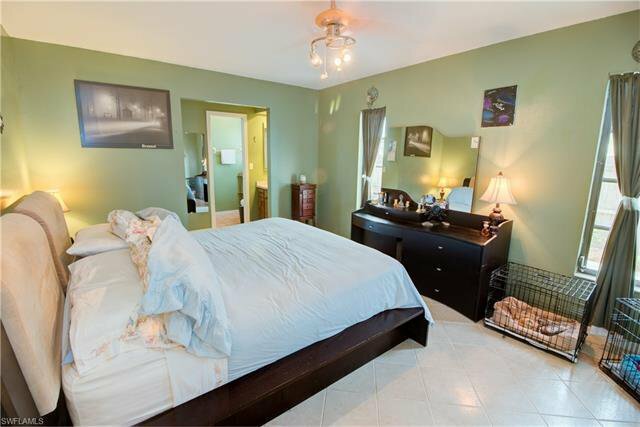 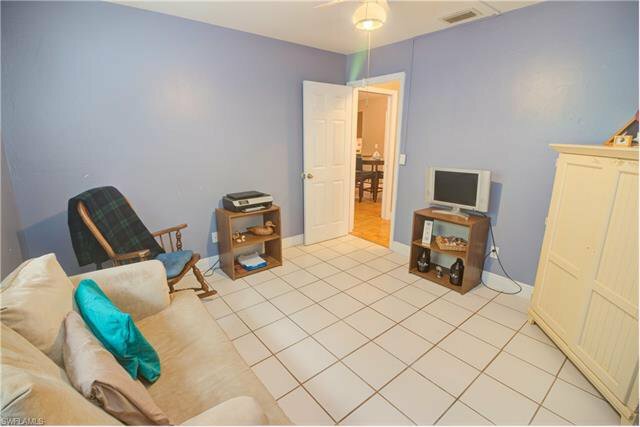 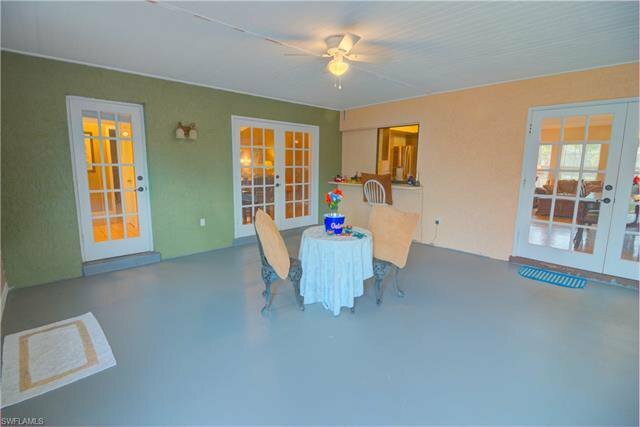 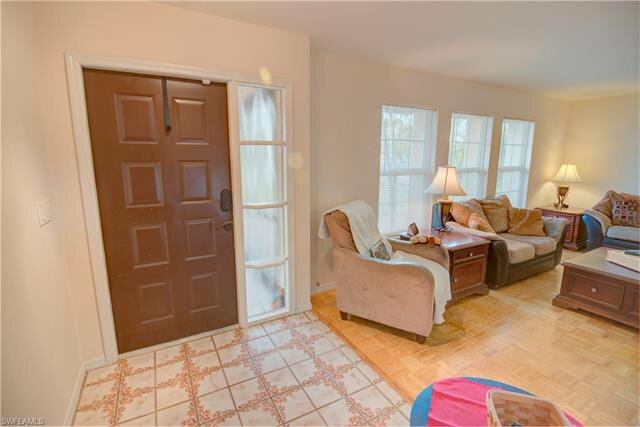 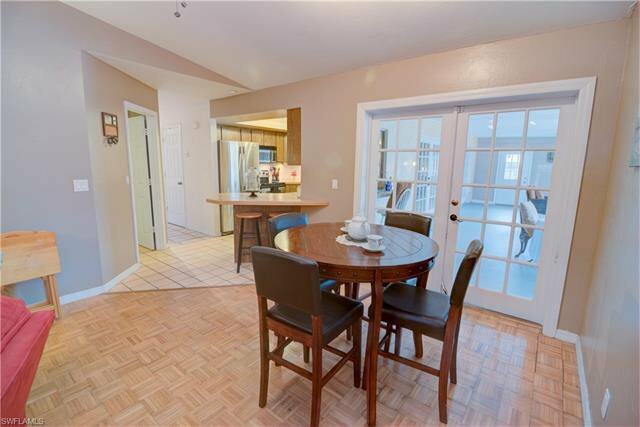 Come see this 3 bed/2 bath 1795 square foot home in a desirable SW Cape Coral neighborhood on a quiet street. 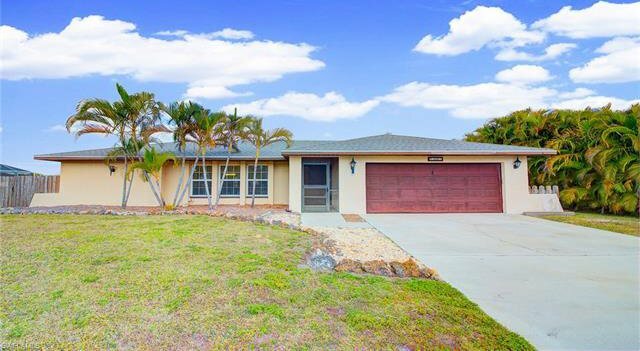 This home boasts a split floor plan great for families and guests. 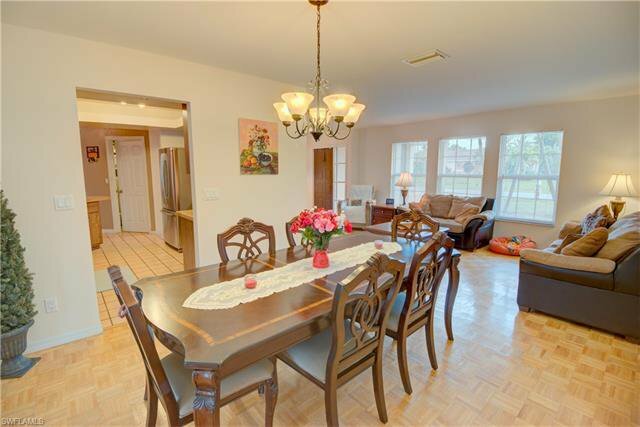 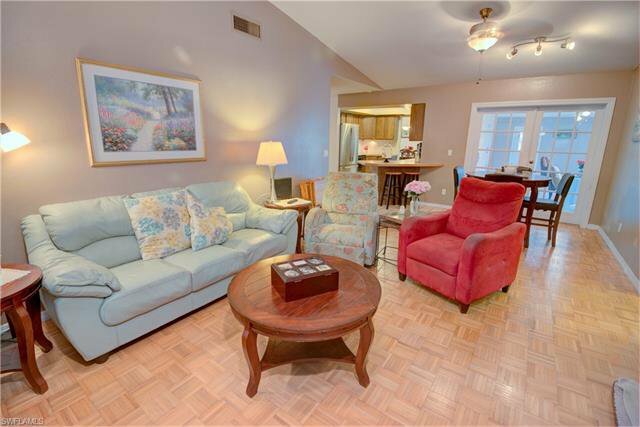 The interior of the home opens up to a foyer and living room with formal dining area for entertainment. 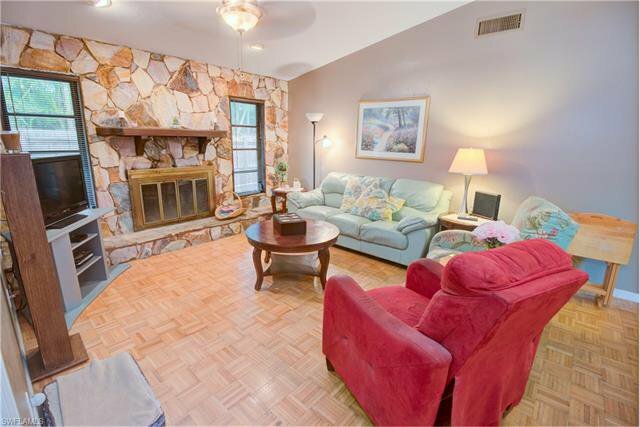 Enjoy cool evenings in front of your WOOD BURNING FIREPLACE in the family room with vaulted ceilings and decorative stone work above the fire place. 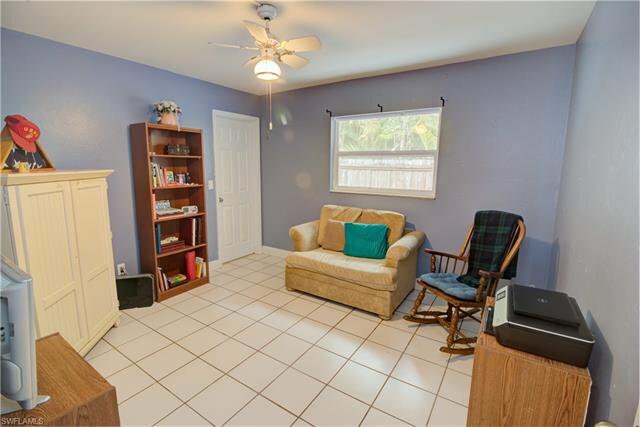 A/C is 2 years old and ROOF was replaced a year ago. 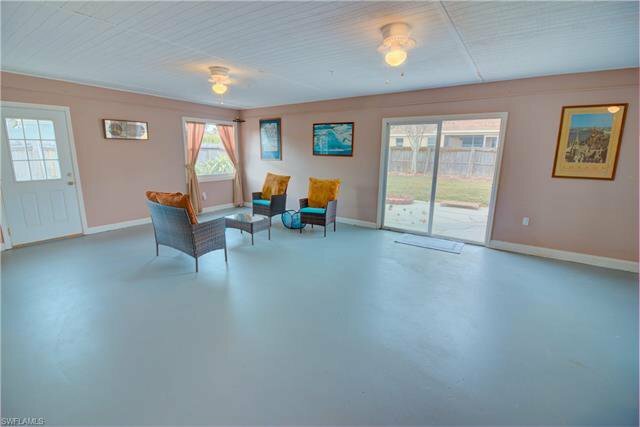 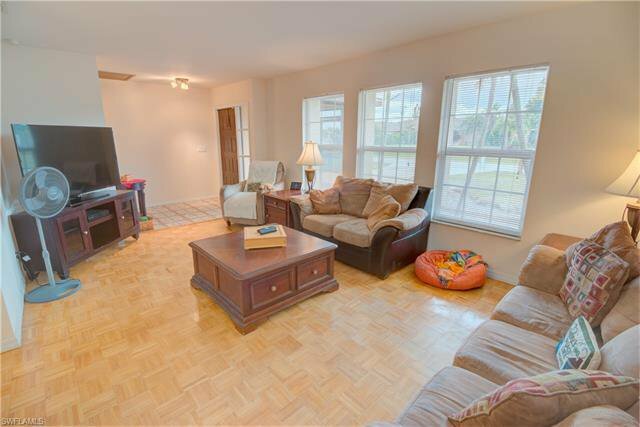 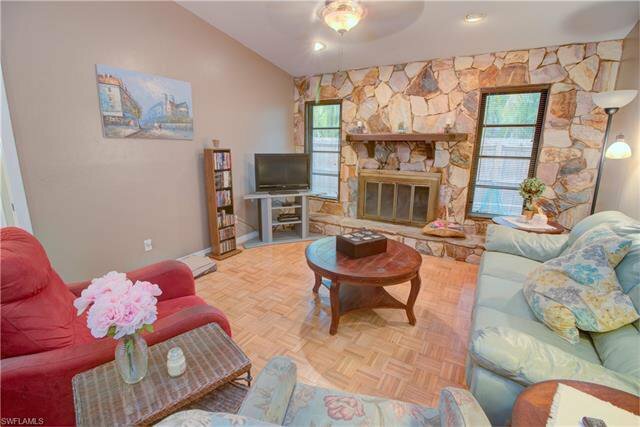 This open floorplan also features a HUGE BONUS ROOM off the dining area and living room that features a pass through window. 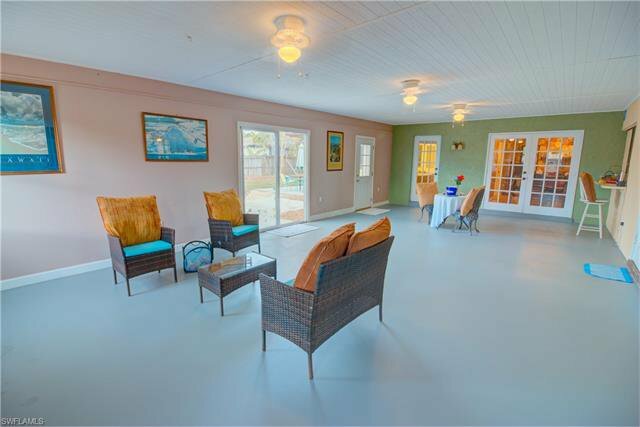 The interior of the home was painted in 2018 with contemporary neutral colors and is bright and open. 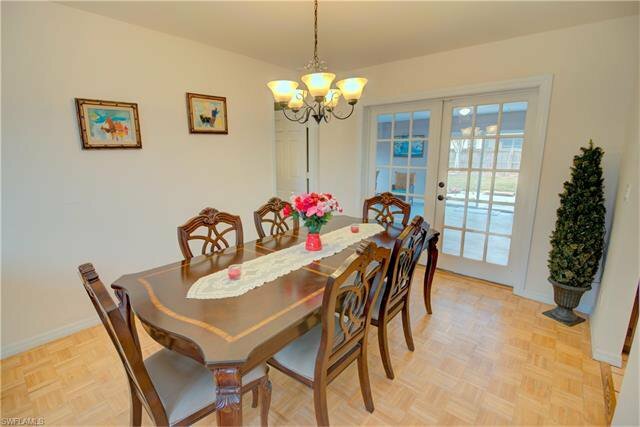 The home features a dining room, living room, breakfast bar, eat in kitchen. 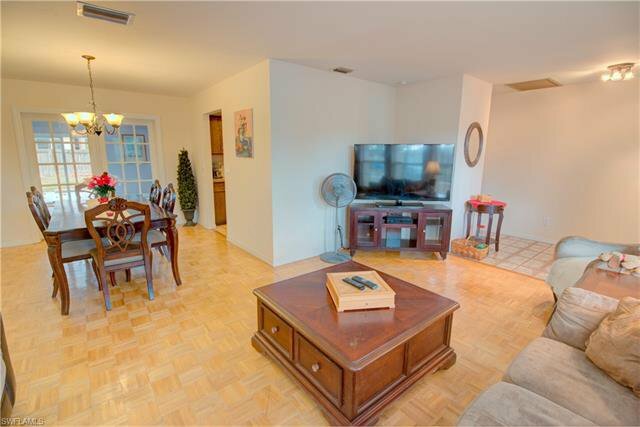 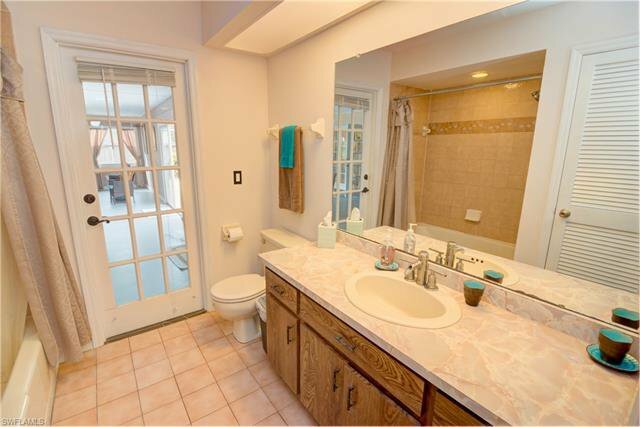 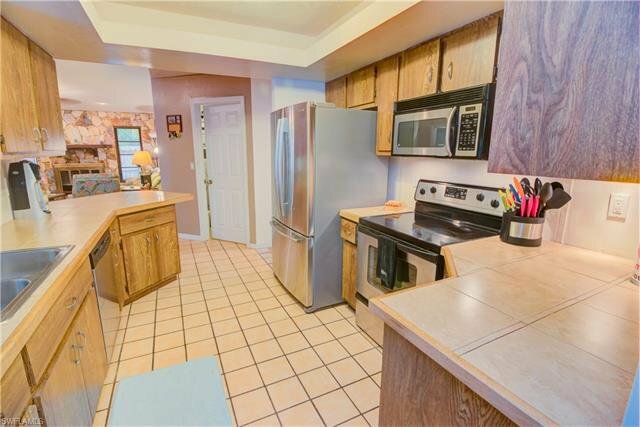 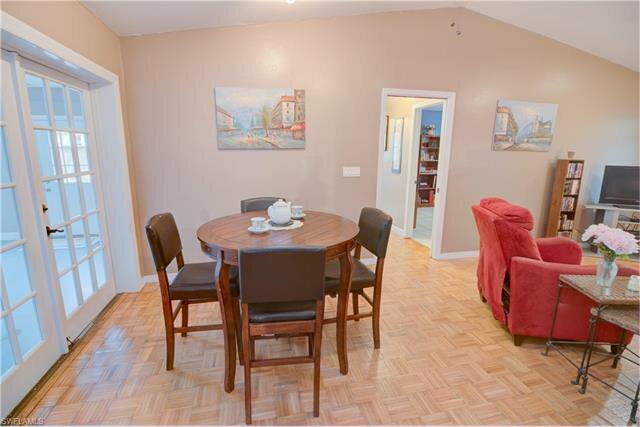 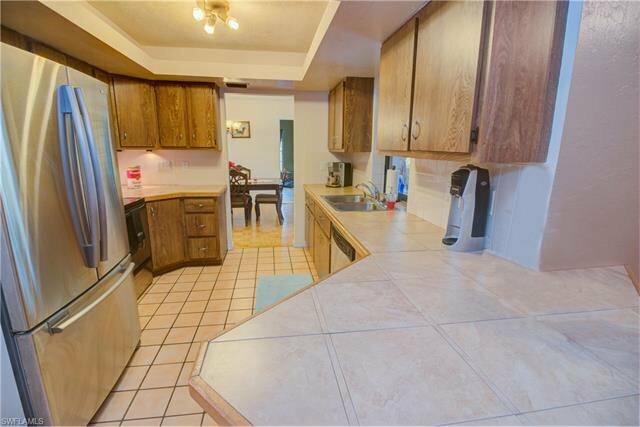 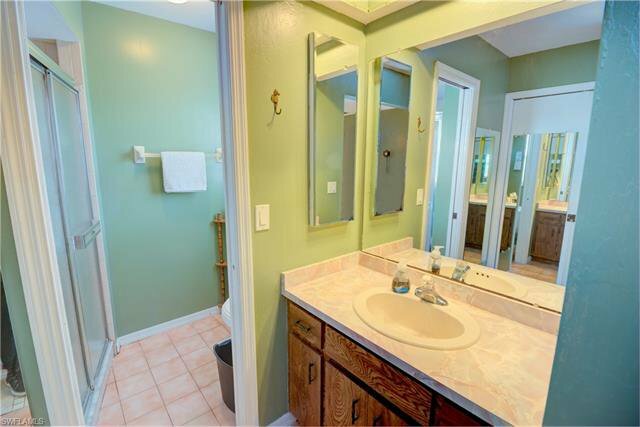 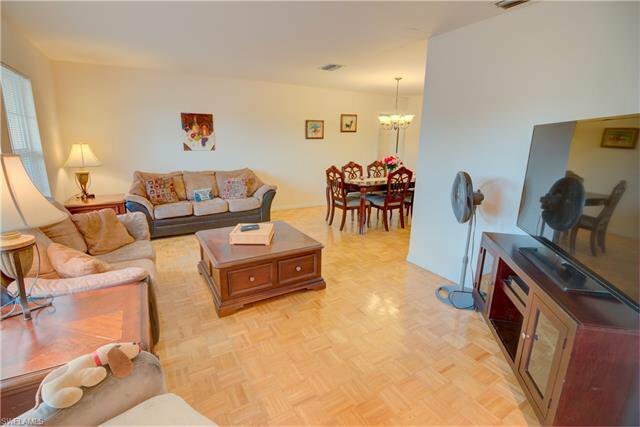 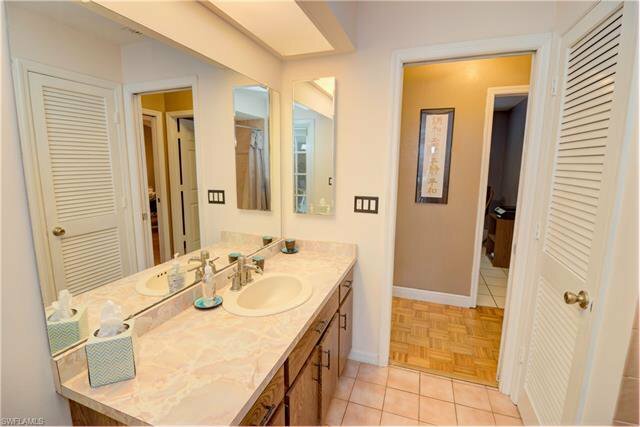 This home is perfect for a small update of the kitchen and bathrooms to complete a modern look, in a terrific neighborhood with city water and sewer already in. 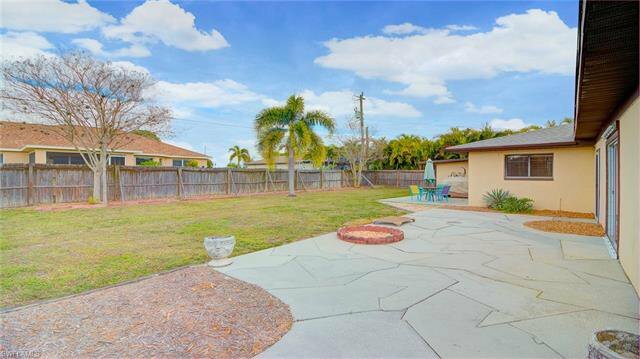 The backyard is spacious and is perfect for an addition of a large pool. 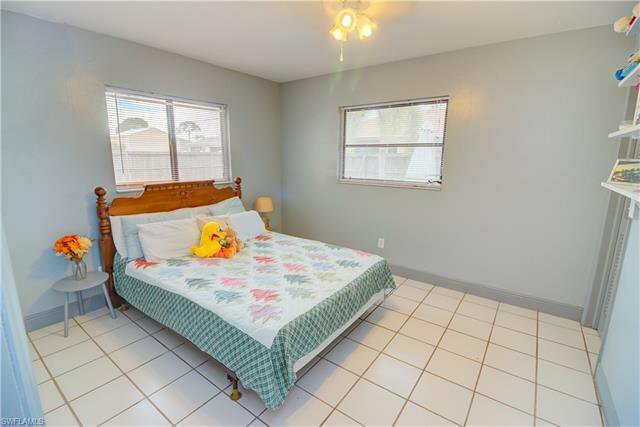 The home is priced to sell for the area. 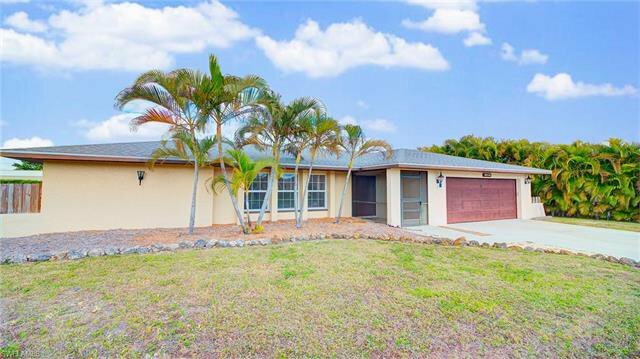 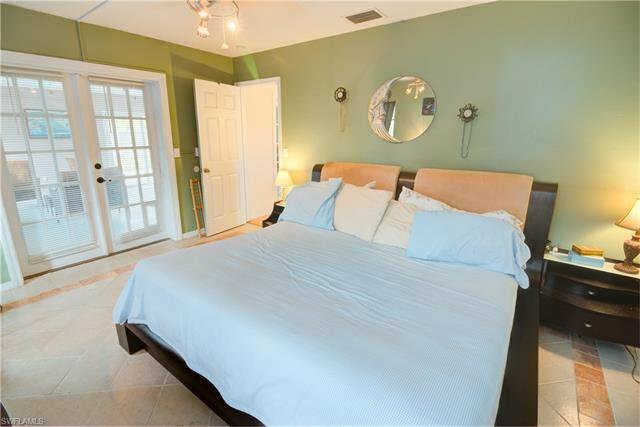 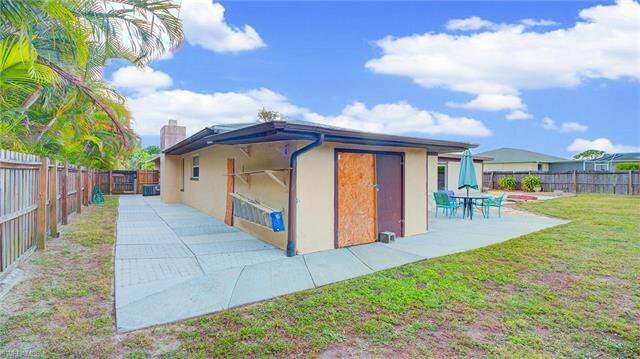 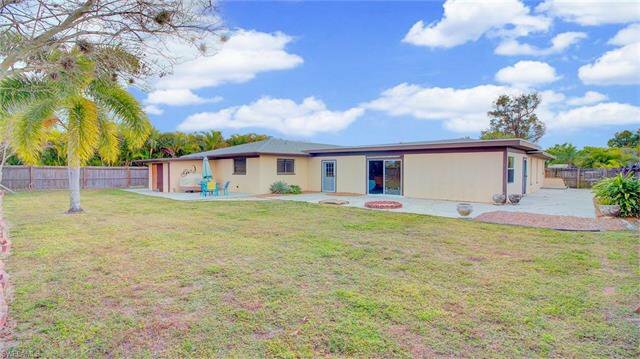 CALL--->> LISTING AGENT JONATHAN STUART FOR PRIVATE SHOWING 239-220-9260.